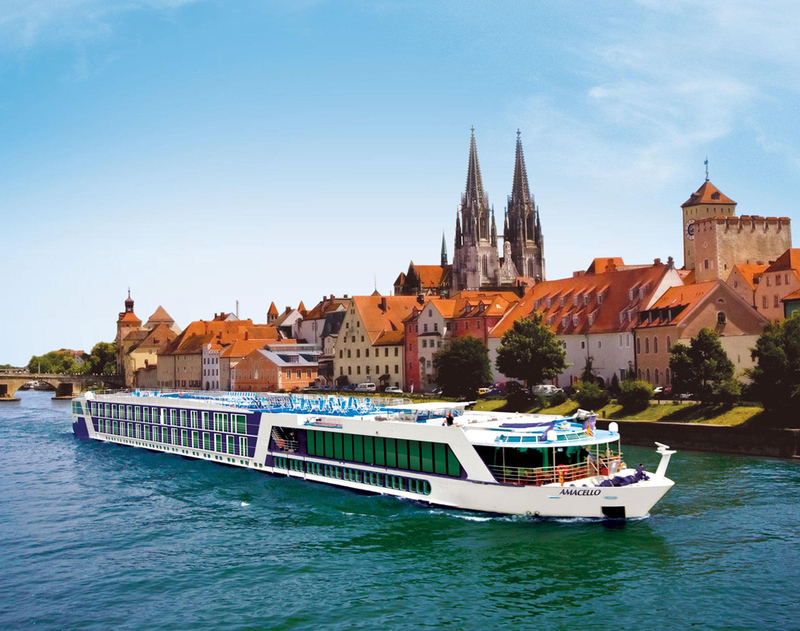 Enter for a chance to win a River Cruise for 2-Choose between a 7-night Tulip Time River Cruise or a Paris & Normandy River Cruise with AMAWaterways & airfare by Air Canada. Trip includes breakfast, lunch, dinner & snacks daily and accommodation in an Outside Stateroom. 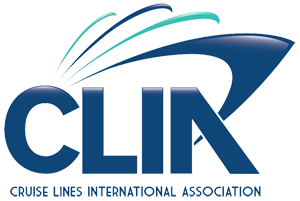 Port charges, gratuities and onboard incidentals not included. The draw for the winner will be held on Dec. 16, 2019. In March/April 2020 departing from Amsterdam. Celebrate spring in the Netherlands and Belgium when the Keukenhof Gardens and Floralia come alive. Experience the whimsical Kinderdijk windmills and the art of Rubens and Michelangelo. Discover the timeless traditions of Delft porcelain and revel in the medieval architectural treasures of Bruges, Middelburg and Ghent. Throughout your journey indulge in Belgian chocolates, warm waffles and delicious cheeses— all while savoring the storybook atmosphere of the region. Flight round trip with Air Canada on this exceptional travel experience. Air Canada is Canada's largest airline and the largest provider of scheduled passenger services in the Canadian market, the Canada-U.S. transborder market and in the international market to and from Canada. In 2018, Air Canada, together with its Air Canada Express regional partners, carried nearly 51 million passengers, offering direct passenger service to more than 220 destinations on six continents. Air Canada is a founding member of Star Alliance™, providing the world's most comprehensive air transportation network. 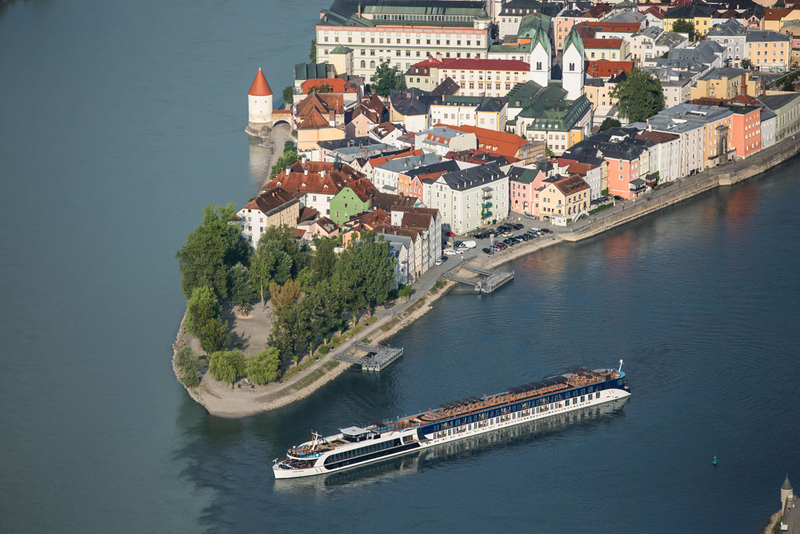 "Win a River Cruise for 2"
Title* Mr. Ms. Mrs. Miss. *Terms and conditions apply, click here for additional details.